Picking up where EVAC's previous library "Contrast" left off, this sample pack has been painstakingly crafted using an experimental fusion of bizarre field recordings, old-school hardware and the heaviest of analogue post processing. 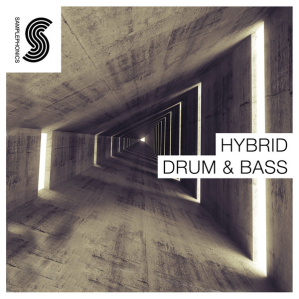 With over 750 MB of skittish percussive loops, filthy lead lines, speaker-shaking sub bass, moody atmospherics and crunchy, layered drum sounds, the pack is ideal to use in a variety of genres including Techno, Drum & Bass, IDM, Dubstep and Grime. All loops, one-shot samples and sampler instrument presets are 100% royalty-free and available to download in 24-Bit WAV, ACIDized WAV, Apple Loops and REX2 Loops. All formats come pre-loaded with playable sampler instruments for Maschine, EXS24, Ableton Sampler, Motu Mach5, Kontakt, Sternberg Halion, SFZ and Reason NN-XT.